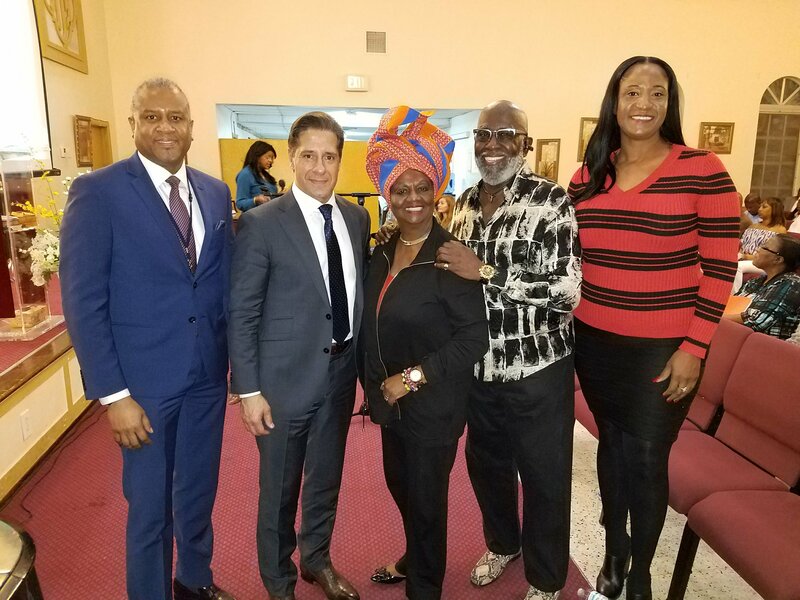 School Board Member Dr. Dorothy Bendross-Mindingall (D-2) attended the M-DCPS/Urban League Joint Vendor Presentation Event to increase minority business participation with Miami-Dade County Public Schools! Thanks to Urban League of Greater Miami CEO T. Willard Fair, VP Sharron Henley, Supt. Alberto Carvalho, Melody Thelwell, Carl Nicoleau, and M-DCPS staff for providing valuable information and opportunities for our community.